There are many important things to consider when it comes time to building a home. Most people will think about the designing element of this process and will be all consumed with choosing tile patterns and colour schemes. What many may not realize is that one of the most important things they will have to keep an eye on is ensuring that everything is done correctly. In each and every area, there will codes and regulations that people must stick to when it comes to putting together their home. For instance, people cannot simply install electricity themselves as they will need to ensure that a licences professional completes this task in order to be compliant. If this is not done, people may receive extremely hefty fines from their local council. These rules are put in place to ensure that people are safe and so it is extremely important that they are followed. 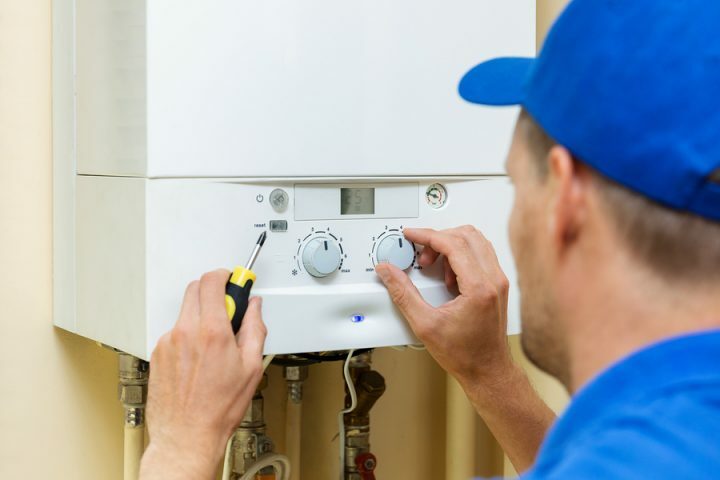 As this is the case, there are many people out there who may be wondering what rules and regulations need to be followed when installing a hot water cylinder. This article will explore the topic further. What many people out there may not realize is that they simply cannot purchase a hot water cylinder and install it themselves. This would be illegal and could cause huge problems in the long run. To best avoid this, the system must be installed by a professional who is not only qualified but who is also licensed. This means that they will have the correct knowledge and expertise required in order to install the system safely. This allows companies to offer long warranties and also makes sure that there are no mishaps that could have easily been avoided. Thankfully, qualified and licensed professionals are quite easy to find which means that this task doesn’t have to be a complicated one. In fact, many businesses that sell this type of thing will also offer installation which means that home builders don’t have to worry about sourcing an expert themselves. But even if they do have to complete this task, they are likely to be able to find someone for the job quick smart. In order for a hot water cylinder to be compliant, it will not only have to be installed by a qualified professional but it will have to be adequately supported. This means that steel straps will have to be used in order to ensure that the system is held in place and will not move if there is ever an earthquake or high winds. This also means that people will need to factor in all of the supportive structures necessary when they are deciding on the area where they would like their system to go. For instance, some will make the mistake of only making room for the item itself but won’t realise that they will actually need extra space for the structures that go around it or under it. As this is the case, people will need to ensure that they chat to the company that sells the hot water cylinder so they can be sure that they are factoring all of the correct measurements in. When people think ahead like this, it becomes much more likely that they will have a pleasant and easy experience.